Woo hoo! 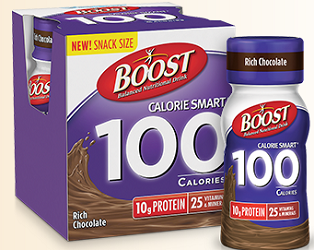 Fill out the simple form found HERE and you will be sent a FREE 4 Pack of Boost Calorie Smart Drink Mailed Coupon! I love trying out drinks like these and can't wait to receive my coupon. I am not sure how long this deal is good for so get your address info submitted today. Happy Weekend! !